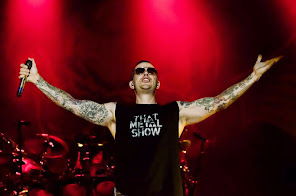 Avenged Sevenfold announced fall tour with Volbeat, Killswitch Engage and Avatar. You can read the message below. 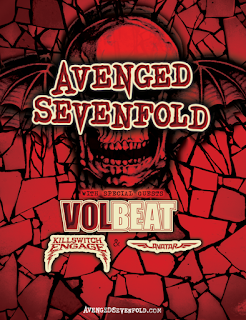 "We’re hitting the road with Volbeat, Killswitch Engage* and Avatar this Fall! This run will kick off on September 12th in Bonner Springs, KS and wrap up on September 21st in Nashville, TN. 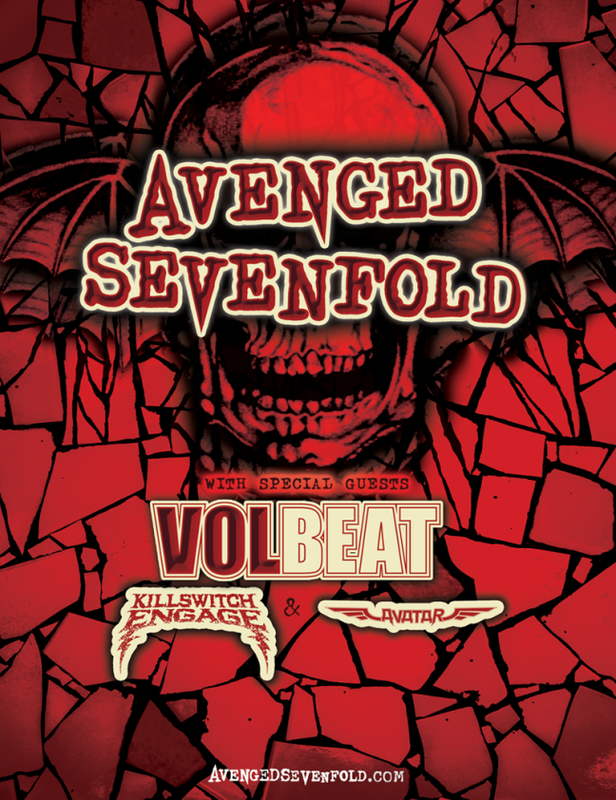 Get your pre-sale tickets using the password AVENGED starting June 22nd at 10am local time. Public on-sale begins June 24th at 10am** local time."